When it comes to choosing a snack that is both delicious AND healthy, it can be a challenge. Now, add in the fact that you’re a vegan and it can be next to impossible. Luckily there are certain things geared toward vegans that can satiate your cravings. Yogurts have tons of different benefits outside of just being a yummy treat that you can dress up with fruit and granola. You can use them in just about anything and if you’re a vegan, you’ll want a replacement for all its nutritional value. Yogurt is loaded with beneficial bacteria that aids in digestion, it has much-needed vitamins and minerals, and it even contains adequate amounts of protein. 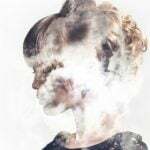 With these benefits, it’s no wonder many vegans want a replacement. 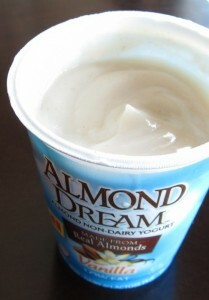 Some vegan yogurts can be bitter, runny, and unappetizing in general. Thankfully I have been down that road before and only eat these vegan yogurts since they are proven (to me) to be so much richer and creamier than other brands. For those of you that still want a creamy, tasty snack or additive to your smoothies, etc. 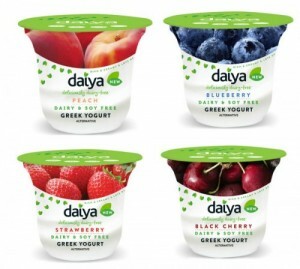 that have all the benefits of yogurt, these are the best vegan yogurts on the market that you can enjoy. Trader Joe’s is known for having a variety of healthy options when it comes to those who can’t or choose not to consume dairy. They’ve recently taken it upon themselves to add soy yogurt to their already monstrous yogurt wall. 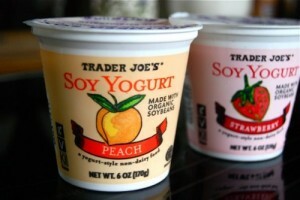 Not only is this a fantastic alternative to dairy yogurt but you also have a lot of different flavors to choose from. 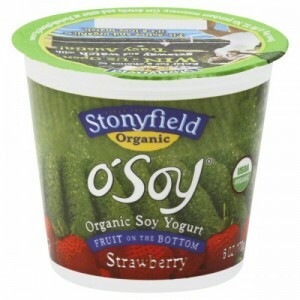 Another really yummy alternative to dairy yogurt is Stonyfield soy yogurt. It’s not just delicious and satisfies every dairy craving for vegans, but it’s also organic so you can be sure you’re getting only natural ingredients. At 150 calories a serving, it’s a perfect and tasty snack! By now I’m sure that all of you vegans have heard of the brand Silk. 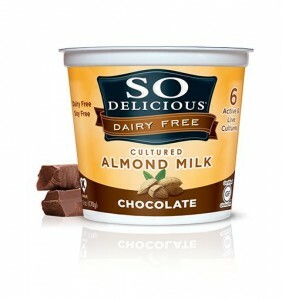 It’s known for its soy products that make eating normally dairy treats possible for those who don’t eat dairy. Silk has recently added even more flavors to their already popular vegan yogurt. If you want tasty and vegan, Silk is the way to go. 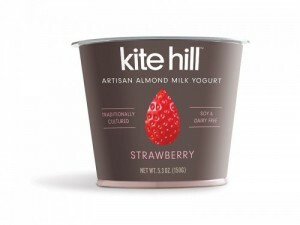 This yogurt isn’t just dairy-free, it’s GMO and gluten-free as well and it FDA organic certified. You’ll be sure to get the best of all worlds when it comes to this yogurt, including many different flavors to choose from. You won’t be disappointed or have any of the adverse effects from any preservatives since it is 100% organic. This is actually my friend’s favorite vegan yogurt because she is completely vegan and organic only. If you’re a vegan then you’re probably aware of almond milk. It’s rich, delicious, and a perfect substitute for dairy milk – which only adds to how great it is as a yogurt. This brand is a low fat alternative and comes in a few different flavors that will please almost anyone. 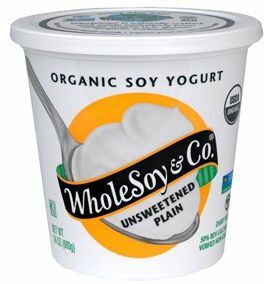 I like this brand best because it is delicious, not runny or liquidy (like many almond milk yogurts can be) and is GMO-free, gluten-free, and even soy-free for those of you who are sensitive to it. It’s also made from real fruit juice so it has a natural sweetness without the added sugars that can have adverse effects on your health. It’s a sweet, natural option for any vegan out there. 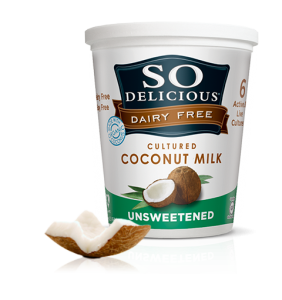 This yogurt is low in saturated fats, high in fiber and protein, and doesn’t have that coconut after-taste that a lot of coconut milk alternatives have. You’ll be able to choose from a number of different flavors that will satiate your cravings. It’s also a Greek-style yogurt so it tends to be a tad bit healthier than other dairy-free options. If you love coconut or are even looking for the healthy fats that coconut milk has to offer, then this is the best dairy-free vegan choice for you. You’ll be able to pick from many different flavors that all work together with the coconut flavor. This isn’t the best choice for protein intake, however, it is really high in fiber which can help you feel fuller for longer. This vegan yogurt will surprise the socks off you. You won’t even be able to tell that it’s actually not dairy at all. It has such richness and overall quality that will make your taste-buds dance like you wouldn’t believe! I prefer to use this one in my shakes because it offers a thickness that other vegan yogurts just don’t have. If you’re looking for a dairy-free yogurt that’s as close to the real thing as possible, this would be it. If you’re someone who also has to avoid soy-based products, then this is going to be your vegan yogurt dream. It has a thick, creamy, and custard-like texture that makes it feel more like a decadent dessert than an actual healthy, vegan treat. Using this yogurt in smoothies and even baked desserts make them that much tastier and rich. 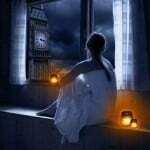 It also comes in TONS of different flavors so you will never get bored with just one kind. Keep in mind that these may not be available where you live. If you want to find vegan yogurts that you love, try checking out your local health food store and hunt them down! Let us know which kinds you love below!